>>> rec.age = 3              # 那我們就幫他增加 age 這個欄位吧! Open gconf-editor either by typing that in a console, or in the Alt+F2 window. Inside gconf-editor, navigate to /apps/gnome_settings_daemon/plugins/keyboard and set “active” to false. 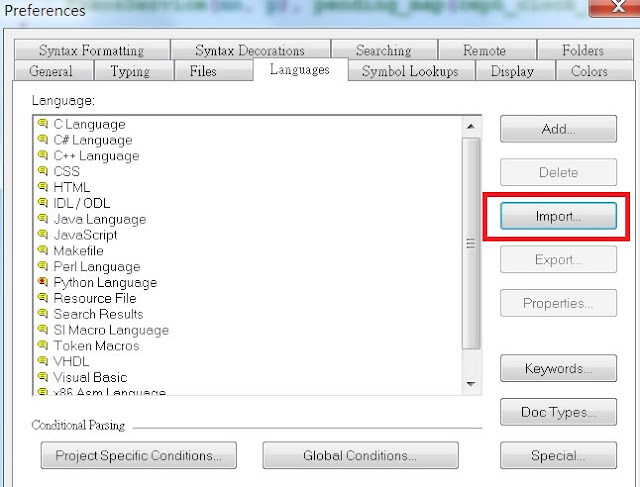 Change the assigned keystroke for show_desktop from "d" to "d" or "d" or "disabled"
But this changes are only for the active user. Right click on "show_desktop" and choose set Mandatory or set it as default. You can check this option if you choose File --> New Mandatory Window. See also this page for more informations. Why cannot remove logical volume? 試一下網路上的教學, 先把 volume 設成 inactive, 但想不到竟然也失敗! 突然想到前兩天有玩 iscsi, 該不會我有 export 出去吧.. 咦.. 好像是喔! 把 vol0 extend 成 200G, 任務完成! 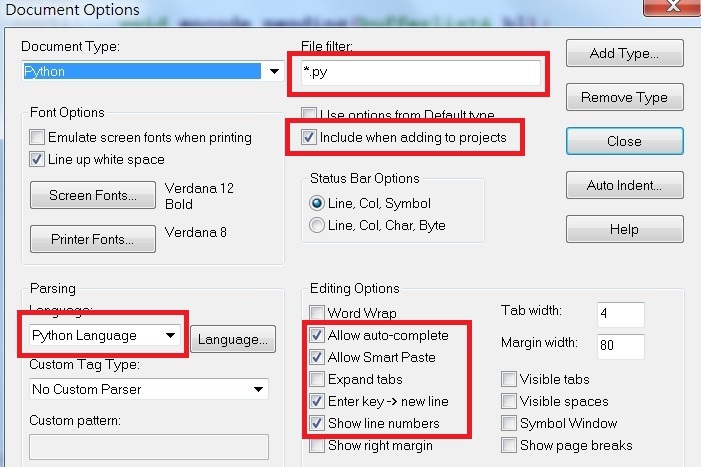 c. turn on "Include when adding to projects"
How to import ssh key from puttygen? 如果在 Window 的系統上我們會用 puttygen 來生成 ssh key, 但如果我們要拿去 ubuntu 使用該怎麼做? Permissions 0644 for '/home/pjack/.ssh/id_rsa' are too open.